Valid for Dinner (Entrees) ONLY after 4pm. 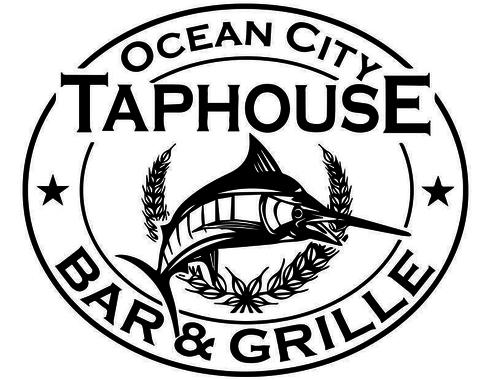 At the 45th Street Taphouse, the best views of bayside Ocean City, MD are the backdrop where craft beer meets Maryland cuisine. This is vacation done right, all year long. Wash down a Crabby Pretzel or homemade crabcakes with one of our 35+ craft beers on tap, all made right here in the USA. Not feeling crabby? 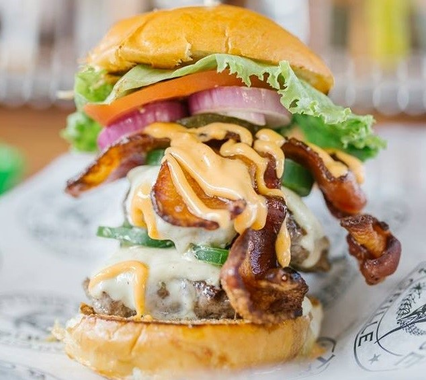 Pair your craft brew with our signature Taphouse Pretzel, our award-winning wings or a king-sized burger. Anyway it’s served, come get tapped with us!